A unique perspective of a terrible time in history. Reminding us that living comes in precious moments and connections with amazing people. 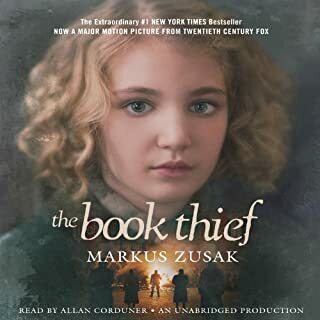 It was a great book. Wish the boys werent so sassy but even that was fun sometimes. 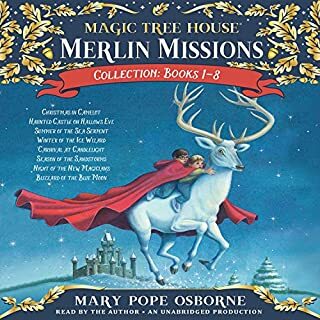 Merlin Mission books 1-8 of the number-one New York Times best-selling Magic Tree House series, available together for the first time ever! Magic Tree House Merlin Missions are more challenging adventures for the experienced Magic Tree House fan. In each adventure Merlin the magician sends Jack and Annie on an adventure in the magic tree house. 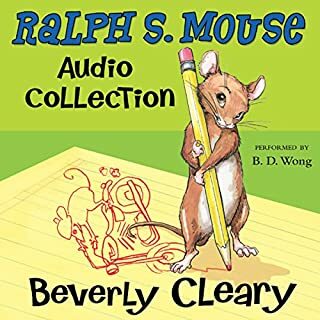 My daughter loves listening to her tree house books everyday on our drive to school. They are very well read.